As is pretty typical this time of year, a lot of the news lately has been based around the many games coming out this fall season. We’re right in the middle of a big chunk of releases – Borderlands: The Pre-Sequel last week, next week is Sunset Overdrive, the next two weeks following that, Call of Duty: Advanced Warfare and Halo: The Master Chief Collection. I do have a couple stories that grabbed my attention though. In a somewhat surprise announcement, Rockstar dropped the news that next week on last-gen consoles, they’ll release an anniversary version of Grand Theft Auto: San Andreas to celebrate the 10 year mark. I can remember when they did the same with Grand Theft Auto 3, but I don’t think they ever did a similar release with Vice City, which is a shame, since I think that is the best of that trilogy of games. 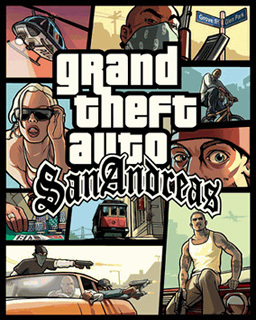 Still, San Andreas was a huge stepping stone in the series, showing that the formula would work with a much larger setting. There was a downloadable version on the Marketplace that mysteriously disappeared this week, and will be replaced on October 26 with an updated version, complete with achievements. As of now, this is only on the Xbox 360, not the One. I mentioned recently that the PlayStation 4 was the best selling console in September, but that was before we had the Xbox One numbers. What we see is that since we’re starting to really see big name titles coming out, both consoles are starting to really move units. 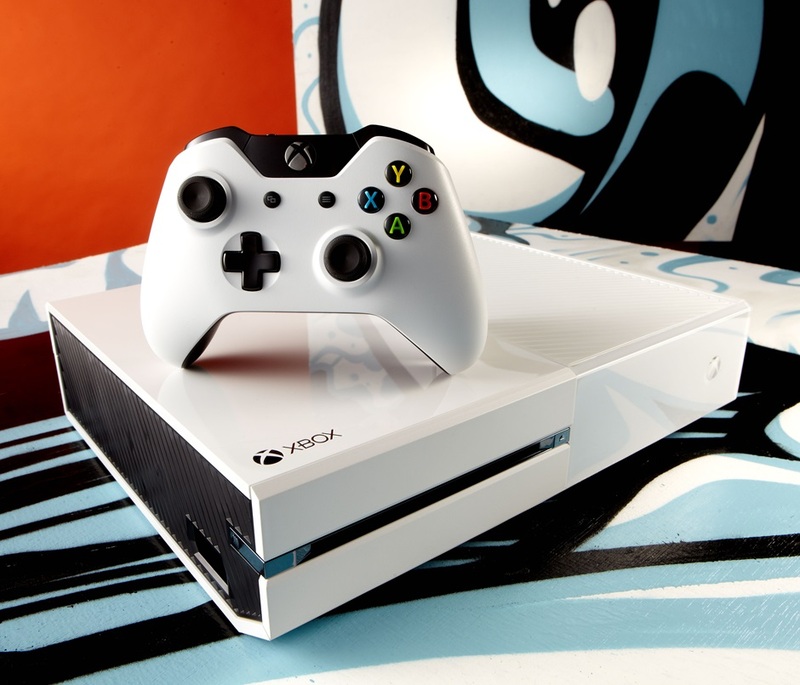 The Xbox One’s sales increased in September by just over 100%, not quite matching the PS4, but still showing that the “next-gen” has finally truly started. I think we’ll see the sales figures continue to be strong, especially over the next few months, as the install base grows and more big titles come out. Now is really the best time to jump in, if you haven’t already. Last night Nintendo had their usual Nintendo Direct, this week detailing the upcoming Super Smash Bros. Wii U, and boy did they bring out the big guns. There was a ton of info to digest, including the announcement that fan favorite Mewtwo is coming back as a DLC character, to both the Wii U and 3DS versions. Other big points include the new 8-man melee option, new story modes, and interactive environments. They showed a bit where fighting particularly well would make Ridley (from Metroid) fight alongside you. The hype for the Wii U version was already pretty high, but this Nintendo Direct really pumps it up to a whole new level. As a person who is a huge fan of the series, this flood of info really makes me want to go get a Wii U just for this game. 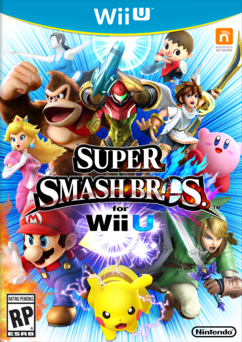 This entry was posted in Weekly News Recap and tagged Grand Theft Auto, Grand Theft Auto: San Andreas, Nintendo, Super Smash Bros, Super Smash Bros Wii U, Video Games, Xbox One by Dan Fasulo. Bookmark the permalink.